The IntelliCAD Technology Consortium (ITC) today announced the release of IntelliCAD Mobile Platform 1.2.1 for ITC Mobile SIG members. 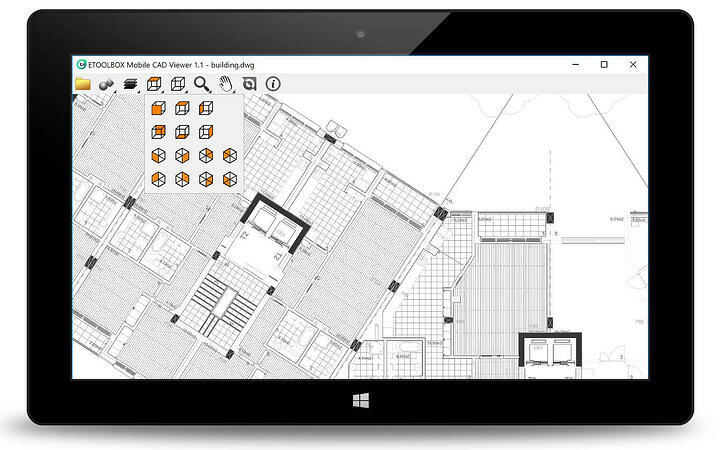 The IntelliCAD Mobile Platform provides ITC Mobile SIG members with a development platform and CAD file viewer (dwg, dxf, dgn, dwf, dae, and various image files) that runs on thousands of different Microsoft® Windows®, Google Android™, Apple® macOS®, and Apple iOS mobile devices. IntelliCAD Mobile Platform 1.2.1 uses ODA Teigha v4.3.2 and Qt 5.9 (LTS) frameworks. The mobile platform continues to be an important area of development, and the ITC Mobile SIG has started development of IntelliCAD Mobile Platform 2.0. 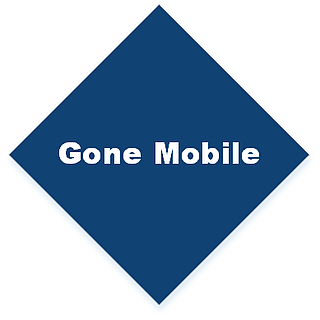 For more details about the ITC Mobile SIG, see the IntelliCAD website. Today at IntelliCAD World we heard about the advancements in IntelliCAD for mobile devices. IntelliCAD Mobile is available for Windows, macOS, iOS, and Android with a possibility of Linux in the future. 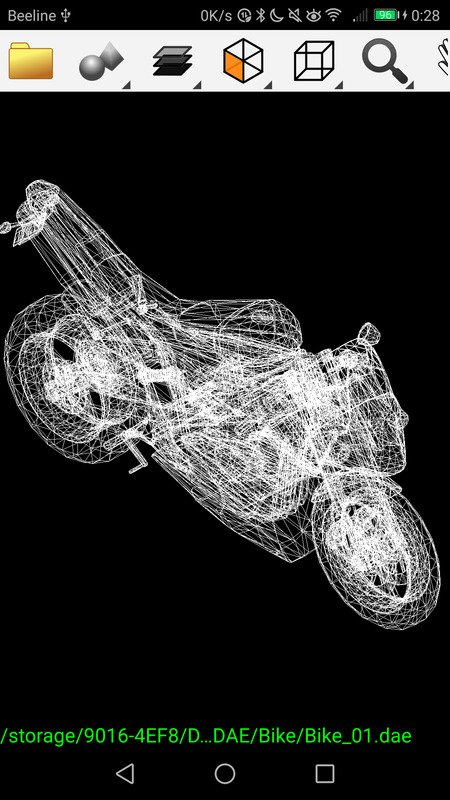 You can view .dwg, .dwt, and .dxf drawing files; .dwf files; .dae COLLADA files; ACIS files; and images (.png, .jpeg, .tiff, etc.). Also, coming soon is support for .dgn drawing files. 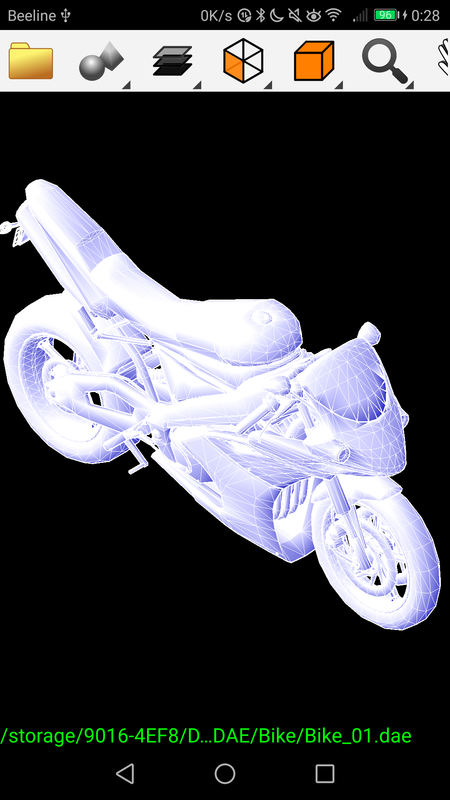 We saw a demo of viewing and navigating complex models and learned that an ITC member is already shipping a viewer based on IntelliCAD’s mobile platform with over 100,000 downloads. 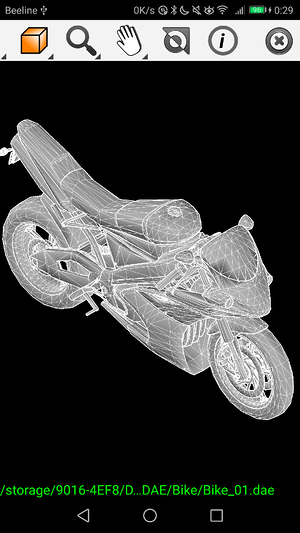 What will CAD users want to do on mobile devices besides viewing? Markup? Augmented reality? Mobile users will decide, and IntelliCAD is positioned to provide solutions. Future plans include support for printing, voice record annotations, .rtv/.rfa BIM files, and more. 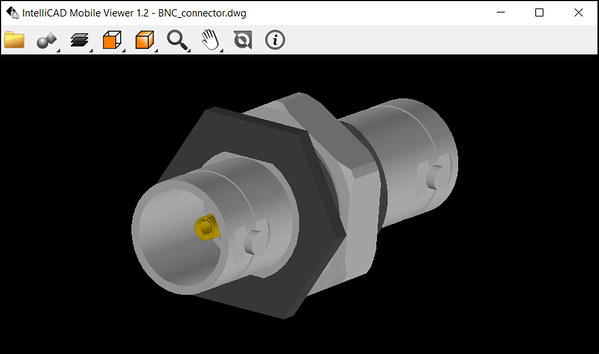 CAD-MANUFACTURING SOLUTIONS, INC. (CMS), member of the IntelliCAD Technology Consortium, announced this fall that it released a new version of its ETOOLBOX Mobile CAD Viewer website. ETOOLBOX Mobile CAD Viewer works with Android phones and tablets to view .dwg, .dxf, and .dwf files that are stored either on the mobile device or in the cloud. 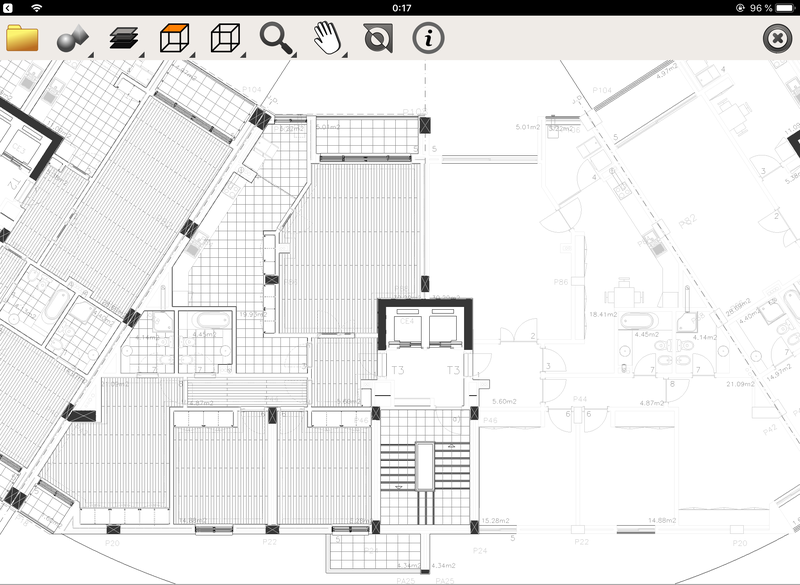 For more information about the new release, visit http://blog.intellicadms.com/intellicad/2016/09/etoolbox-mobile-cad-viewer-website-update.html. To see how CMS benefits from ITC membership, visit https://www.intellicad.org/cms-case-study. 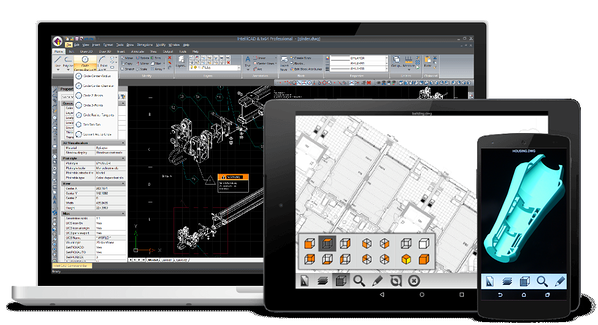 Portland, OR, USA, August 20, 2013 — The IntelliCAD Technology Consortium (ITC) today announced its new IntelliCAD Mobile Platform with the release of IntelliCAD Android Viewer. The IntelliCAD Android Viewer opens .dwg files on Android mobile devices and includes viewing features such as: 2D and 3D modes, layer visibility, model or layout selection, orthographic or isometric views, wireframe or shaded views, and interactive touch zoom, pan, and rotation. Additionally, simple measurements can be quickly calculated between two selected points. With mobile device touchscreens you can use either two finger or single finger input. Two finger input enables dual pan and zoom operations. One finger input supports multiple modes — either pan, dynamic 3D rotation or distance measurements. The mobile platform is also planned for Apple® iOS and Microsoft® Windows® RT operating systems in the near future. ITC members initiated mobile technology development within the ITC to address increasing use of mobile devices by their CAD users. By pooling resources, members reduce costs through shared development of the core platform while having the ability to create unique vertical solutions for their markets. IntelliCAD Mobile Technology is now available for ITC Commercial and API member licensing. ITC members who license the technology have access to source code and base APIs to access and modify drawing data for customization with their own vertical mobile solutions. The annual fee for the mobile platform is $3,000 – including royalty free, worldwide distribution. Interested IntelliCAD users can contact ITC members to receive details about availability of future IntelliCAD software based on the mobile platform.